At Giardino D’oro we pride ourselves at making everything beautiful. 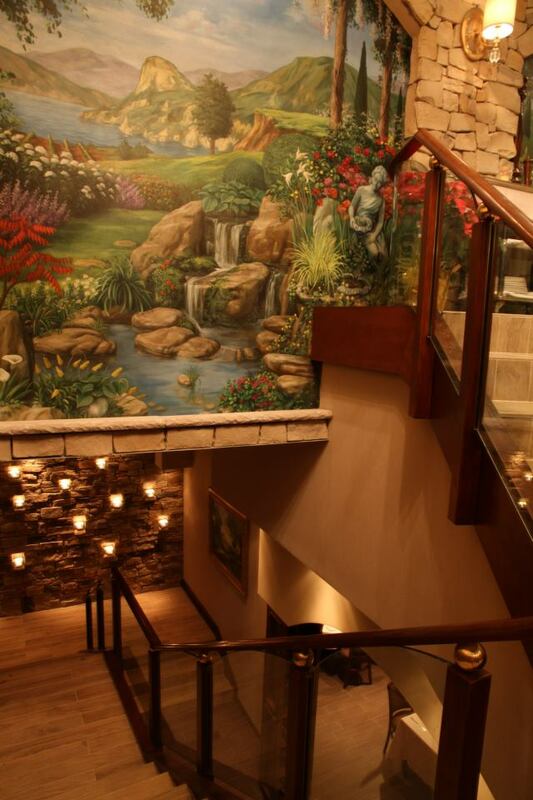 From the ambiance, to our frescos, to all of our food. We want everything to be a feast for the eyes from the moment you enter our restaurant.